Two kids are riding around on a new bike just by wearing their helmet. 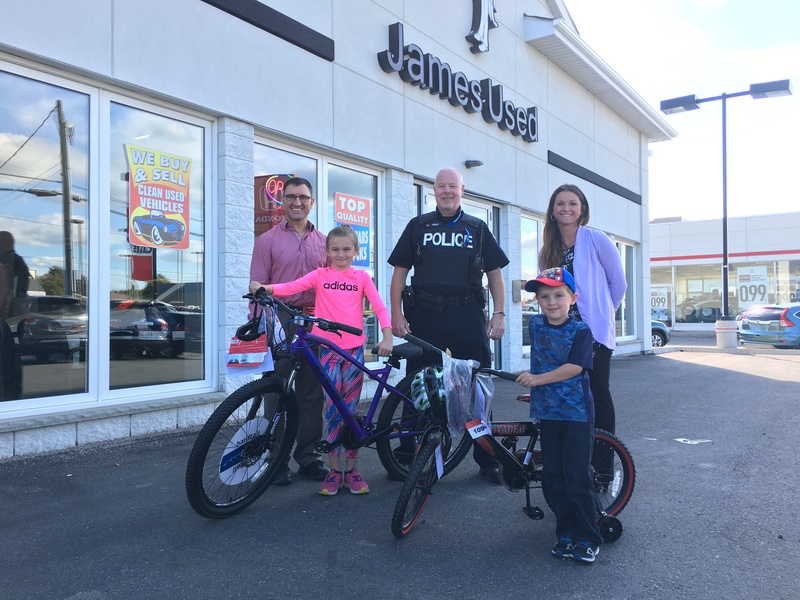 6-year-old Oryan Lemieux and 8-year-old Kylee Desilets are the winners of this year’s Timmins Police Service Helmets On Campaign. 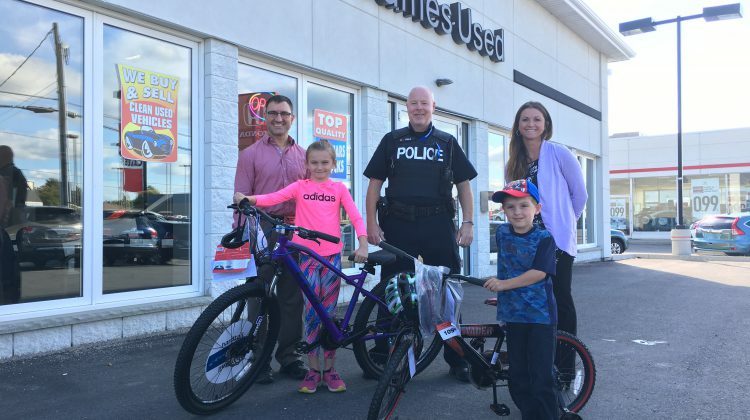 This campaign had officers reward kids they saw wearing their helmets while out on a bike with a small prize and an entry into a draw for a new bike. Kylee says it’s important to wear your helmet to keep you safe and she is very excited to ride her new bike. Oryan told the group he was excited to start riding his new bike. TPS says this year officers handed out over 300 ballots with over 250 being returned for the draw, marking the best public response to the campaign yet. 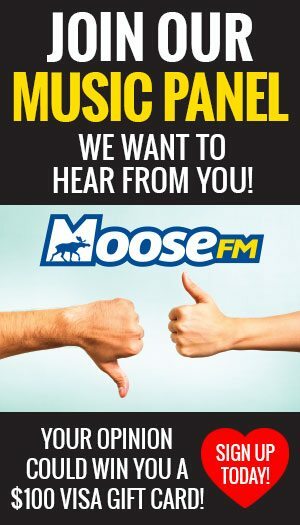 Constable Rick Lemieux says it’s great to reward and encourage people with prizes instead of constantly punishing those who aren’t being safe with a ticket.